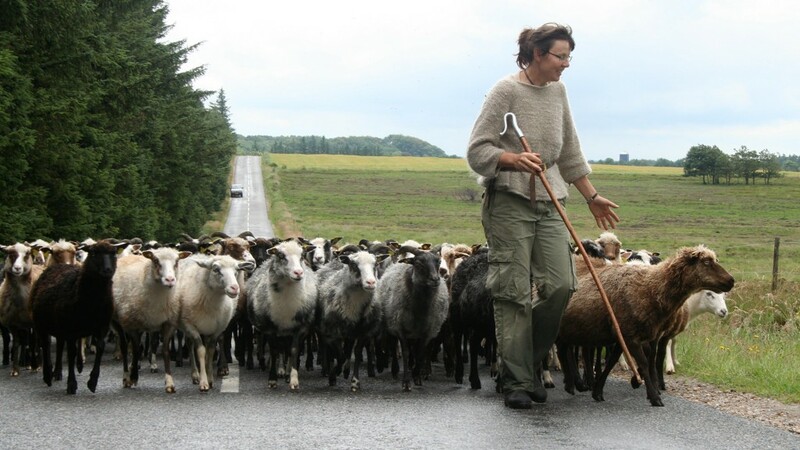 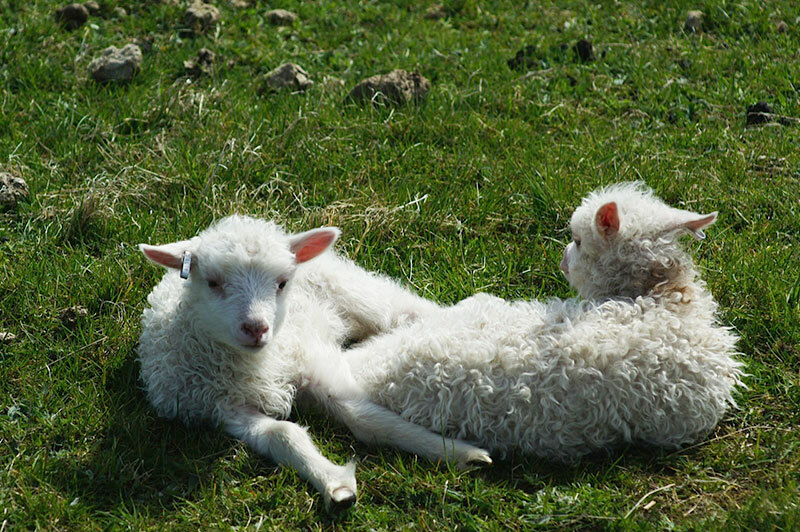 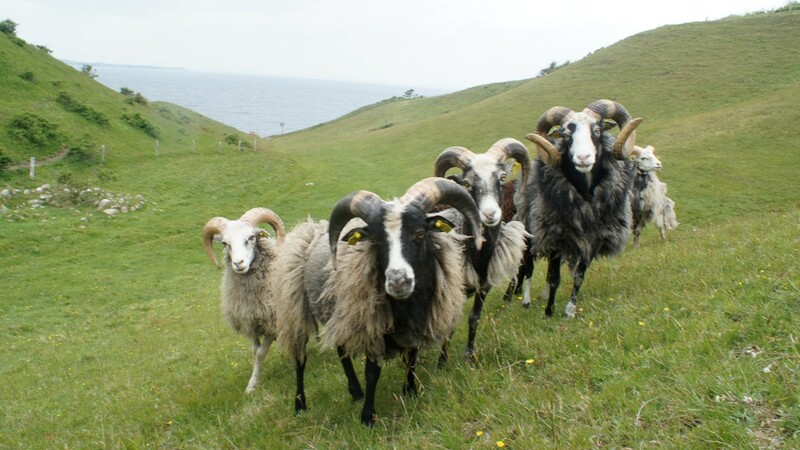 The aim of Sheep Know How is to transfer actual sheep knowledge, links and learning materials about shepherding/management, Nature conservation, Lambing, Health is chosen from sheepskills.eu . 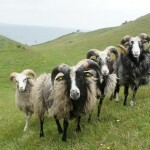 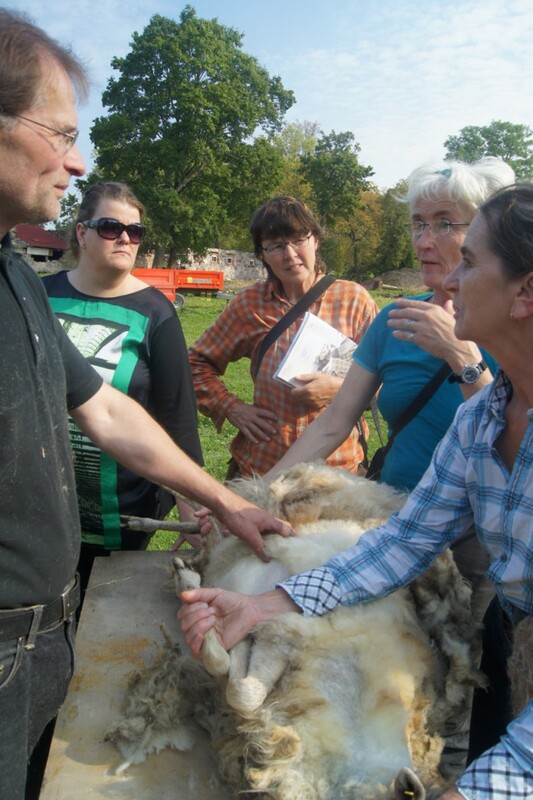 The work is launched in the Nordplus Project Sheepvalue. 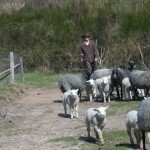 Actual International work will be uploaded and linked to the Sheepvalue facebook page. 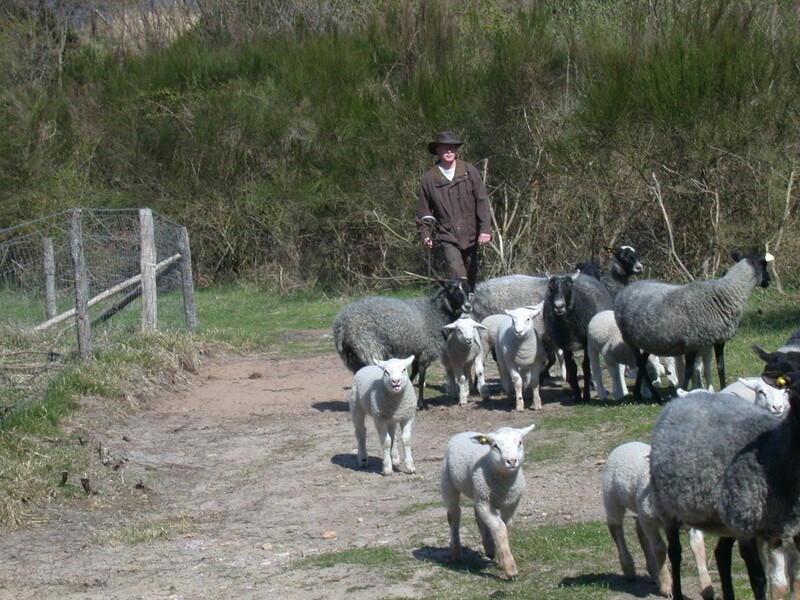 The aim is to develop and spread knowledge and practical handling use of sheep adviser to farmer and farmer to farmer.